Today’s cars used a variety of transmission fluids. So, to make sure no one adds the wrong type manufacturers limit access to the transmission fluid. Today a technician has to bring the fluid to a specific temperature and then remove a fluid level plug to see if there’s enough fluid in the transmission. If it’s low, the technician may have to add fluid until it begins to drip from the opening. 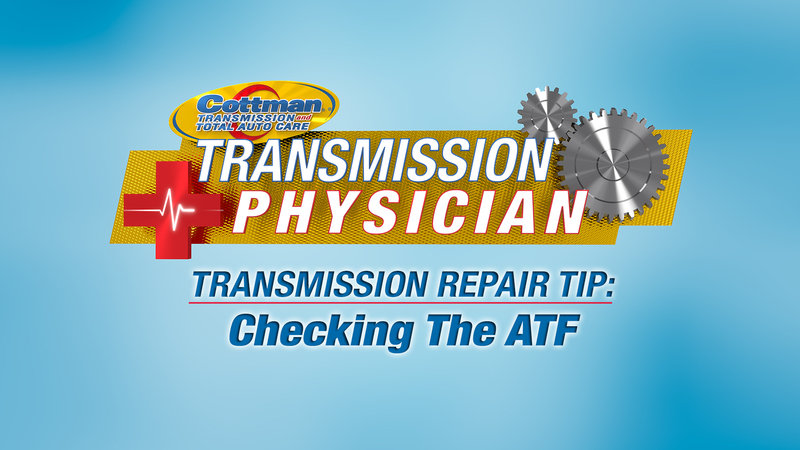 The transmission physicians at your local Cottman Transmission and Total Auto Care center are well-versed in the procedures for checking transmission fluid levels. They can perform those checks and let you know if the fluid’s low or needs to be changed.